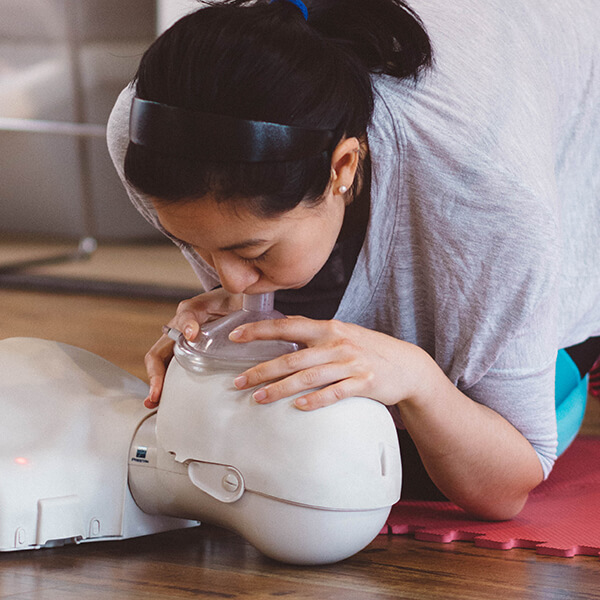 Who should take the CPR-HCP or BLS Provider Renewal Certification class? 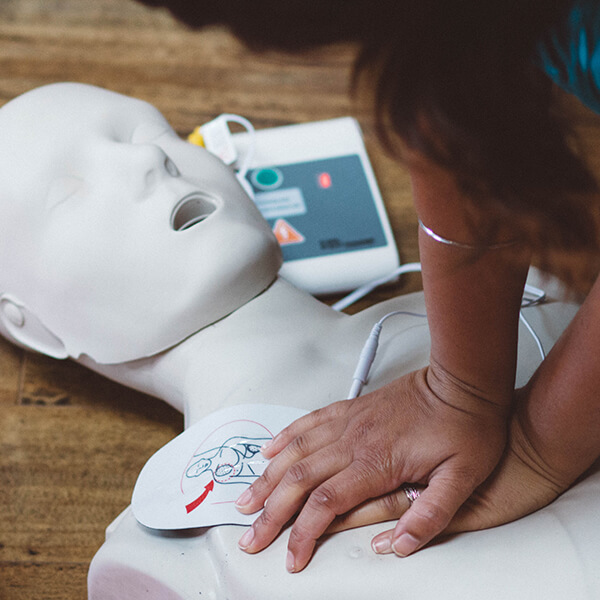 Health care providers who are frequently expected to perform CPR. 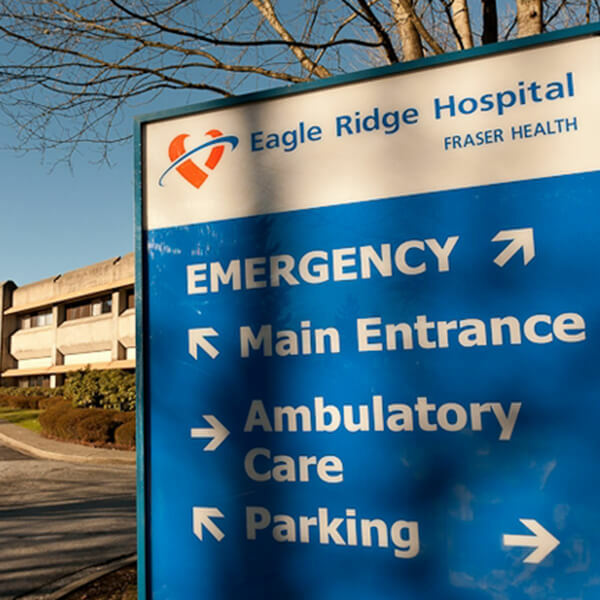 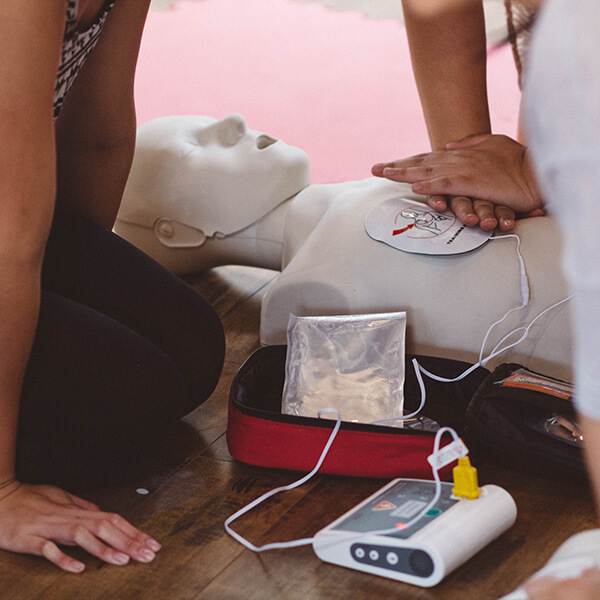 Those confident in their basic life support skills through regular use in their work in the ED, CCU, ICU on code team, or paramedics and first responders. 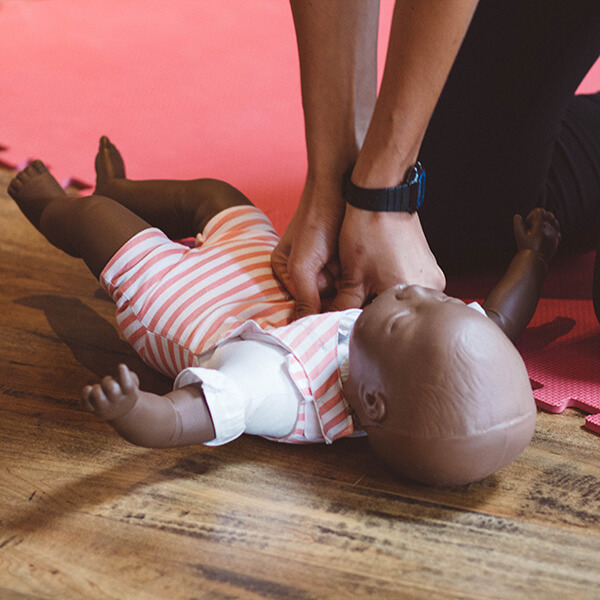 Anyone who takes this class must already have taken a CPR-HCP/BLS class previously, and be able to provide Link2Life with a copy of that certification. 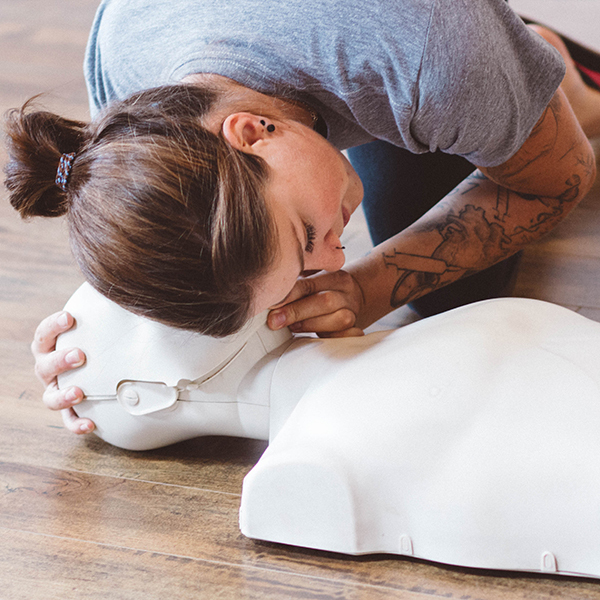 If you have not taken a CPR-HCP/BLS class before or do not have a copy of your old certification, please see our CPR-HCP/BLS Full Certification course page.